Impeccable westside home with spacious fenced yard that backs to trees and small creek. 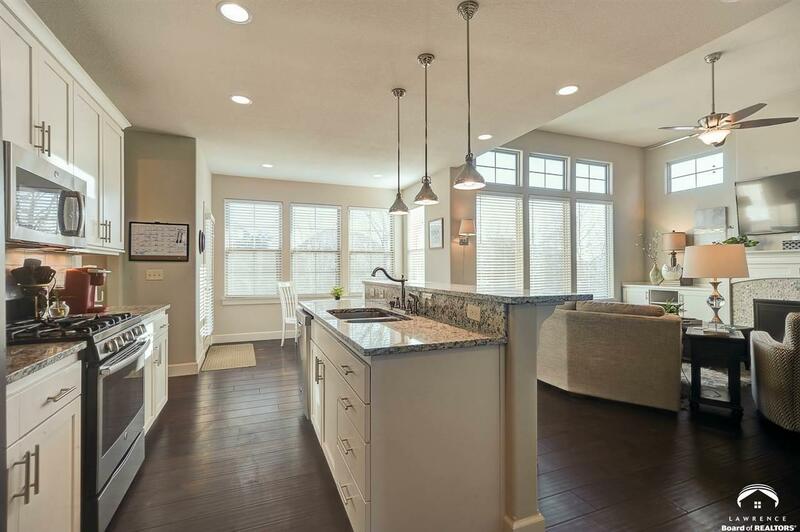 Lovely floor plan for entertaining with an open granite kitchen, breakfast, living room and true dining room with lots of light. Beautiful upstairs master suite with 2 of the other bedrooms. Basement family room, bed/bath with lots of extra storage. All measurements are approximate.